The National Thoroughbred Racing Association (NTRA), Daily Racing Form and the National Turf Writers and Broadcasters announced today that the Thoroughbred Aftercare Alliance (TAA) will be presented with the Special Eclipse Award during the 43rd annual Eclipse Awards ceremony Jan. 18 at Gulfstream Park Racing & Casino in Hallandale Beach, Fla. The Special Award honors extraordinary service, individual achievements in, or contributions to the sport of Thoroughbred racing. A 501(c)(3) non-profit based in Lexington, Ky., the TAA serves as both an accrediting body for aftercare facilities that care for Thoroughbreds following their racing careers and a fundraising body to support the approved facilities. Funded initially by seed money from Breeders’ Cup Ltd., The Jockey Club and Keeneland Association, the TAA is comprised of and supported by owners, trainers, breeders, racetracks, jockeys, aftercare professionals and other industry groups. The seven-figures-worth of financial grants awarded last year were the first since TAA was formed in February 2012. Individual grant awards were based on a comprehensive review by the TAA Grants Committee and Board, and the grants will be used for the ongoing care of retired Thoroughbreds. The Special Award will be given for the 23rd time since it was inaugurated in 1971 to honor Robert J. Kleberg, manager of the famed King Ranch. Subsequent recipients have included racing luminaries such as Bill Shoemaker, C.V. Whitney, Edward J. DeBartolo, Richard Duchossois, Russell Baze, Laffit Pincay Jr., Dale Baird, Team Zenyatta and, most recently, Rapid Redux. 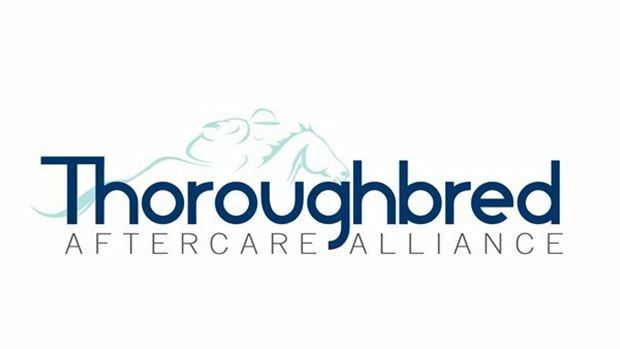 The TAA will be the second aftercare-related recipient, following Monique Koehler, founder of the Thoroughbred Retirement Foundation, in 2009. The Eclipse Awards, presented by the Daily Racing Form, Breeders’ Cup and The Stronach Group, are bestowed upon horses and individuals whose outstanding achievements in North America have earned them the title of Champion in their respective categories. Those awards are voted by NTRA, Daily Racing Form and the National Turf Writers and Broadcasters (NTWAB). Awards also are given to recognize members of the media for outstanding coverage of Thoroughbred racing. A complete list of past Eclipse Award winners, including the Special Award recipients, can be accessed online at http://ntra.kinsta.com/en/eclipse-awards/history.